Your opinion matters. 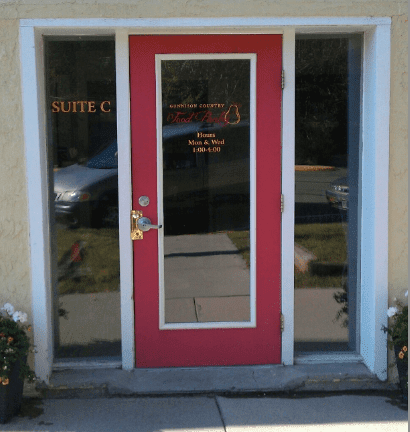 Leave A Review Or Edit This Listing for Gunnison Country Food Pantry. 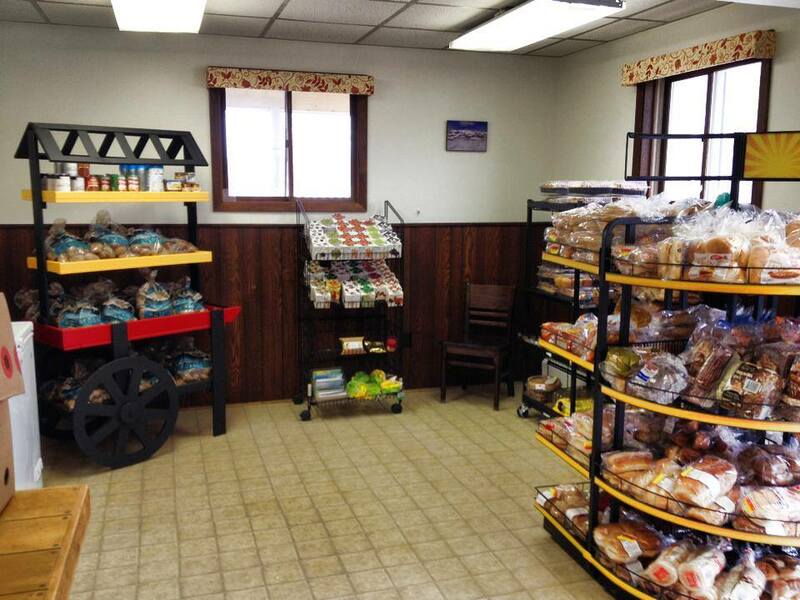 Welcome to the Gunnison Country Food Pantry website! We are a Nonprofit 501(c)3 organization focused on helping residents of Gunnison County who are in need of food assistance. Every Monday and Wednesday from 1:00 p.m. to 4:00 p.m. (except holidays) we are open to help. We always need more information on our pantries. If you know of any details, volunteer information, website, hours or more description information about Gunnison Country Food Pantry please add a comment (below the map on this page), with information. We will then display this for all visitors on this page.